every bike has a mission to fulfil in every human's life. 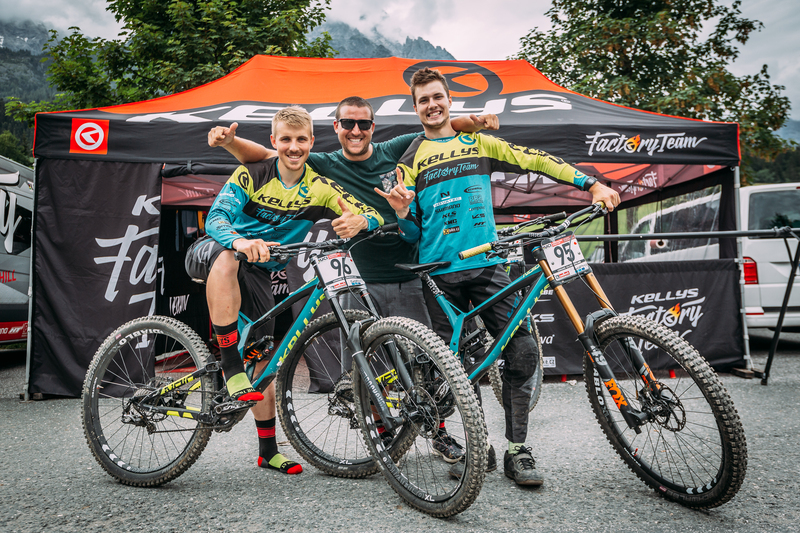 Everything began in Slovakia more than 25 years ago, when Kellys founders, two young brothers - Peter and Brano Divinec, were spending countless hours riding their bicycles across the beautiful Slovak mountains. Crossing the endless wild trails, they experienced THE TASTE OF A REAL FREEDOM AND INDEPENDENCE. The taste which is desired by every human being, every living creature since its birth. They already knew that a bicycle gave them this opportunity. Kellys founders understood that a bicycle is a significant element in their lives and without it they couldn’t feel complete. They wanted to share their experience with other people, to make them feel the same. They wished to give others what they know best – a bicycle. 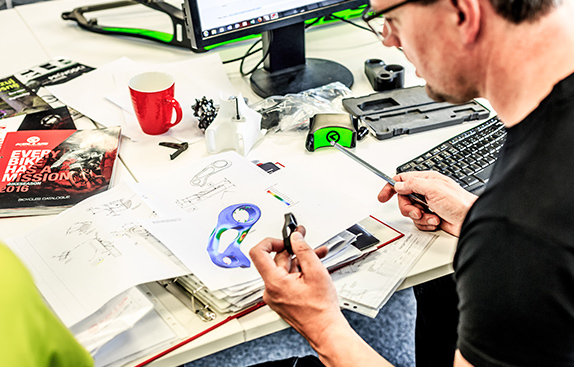 Designing and production of a bike is not just joining mechanical elements together. It's something more. What matters is the purpose for which a bicycle is created, because it has a unique mission to fulfil in every human’s life. This mission gives every Kellys bicycle the meaning of its existence. The company started with a modest bike rental garage, but Divinec brothers had an idea of bicycles production since the very beginning. Thanks to the great involvement and determination of its founders, Kellys has been growing since then. It took just two years from the start to achieve a turnover of 30 thousand bikes sold. 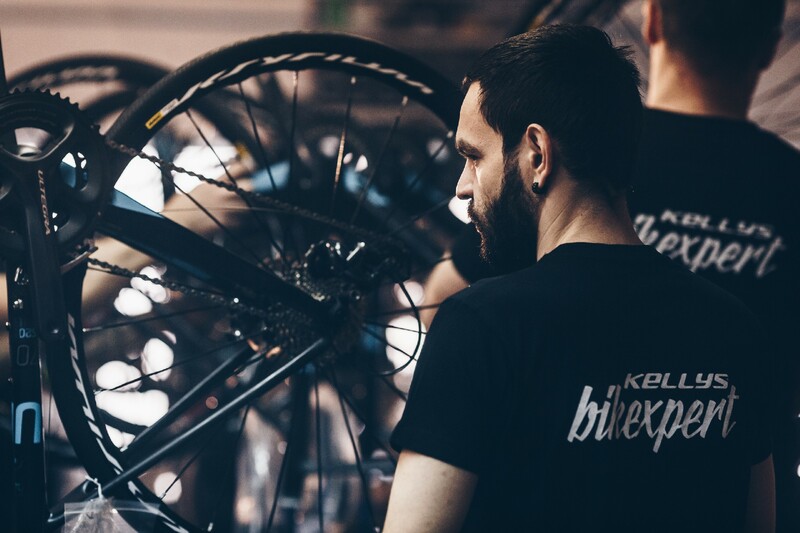 Nowadays, KELLYS EXPORTS BICYCLES TO MORE THAN 35 COUNTRIES WORLDWIDE and become a recognizable bicycle brand with THOUSANDS AND THOUSANDS OF BIKES SOLD. We are people who are passionate about cycling and share our passion with others - just like Kellys’ founders, who stand behind the Kellys brand. A bicycle changed our lives. Now we also want to change yours. We are the bike mission designers. Every day we strive to make our bikes even better, to fulfil the mission for which they were created. 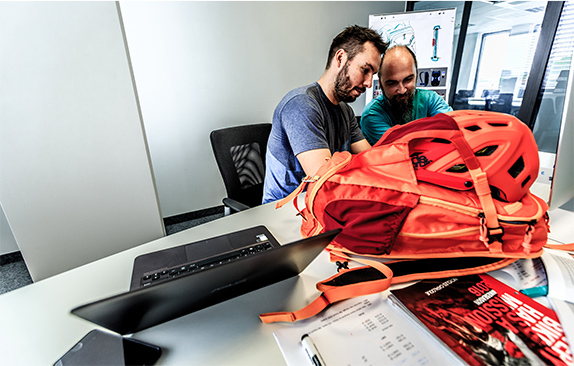 Thanks to modern technologies, smart engineers and the best materials we produce QUALITY bicycles for special tasks. First is the mission, then the idea that transforms into a unique DESIGN of Kellys bicycles and accessories. R&D department is a place, where the idea of mission gets its physical form by modern and unique means of design. The design which contains Kellys philosophy, smart engineering, modern materials and technologies. 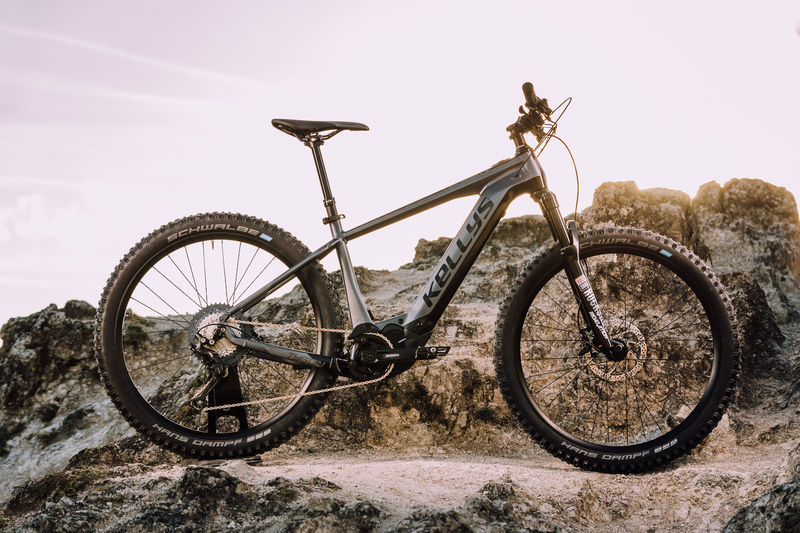 Kellys R&D department is a team of people who are passionate about bicycle engineering but most of all they are active riders, who know best what riders need from a bicycle and accessories. They test their ideas on themselves. There is no better way to create true bikers’ products. The value of the brand is based on the people who create it. We believe that every one of us has something important and valuable to share. Every Kellys employee is an essential element of the company. Kellys logo stands for the brand foundations, history and legacy. It is also a symbol of something new, new experiences, the beginning of a new way of life. The Kellys way of life. 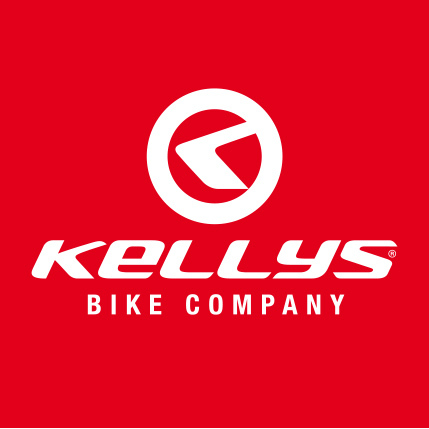 Kellys logo expresses dynamics and movement – something which is a significant element of every Kellys bicycle. Kellys Learn more about us: the brand, the people, our work and our passion. Meet Kellys riders and athletes, be updated with what we do and what we are working on. Become a part of our global team and stay in touch with us on our social sites and fanpages.